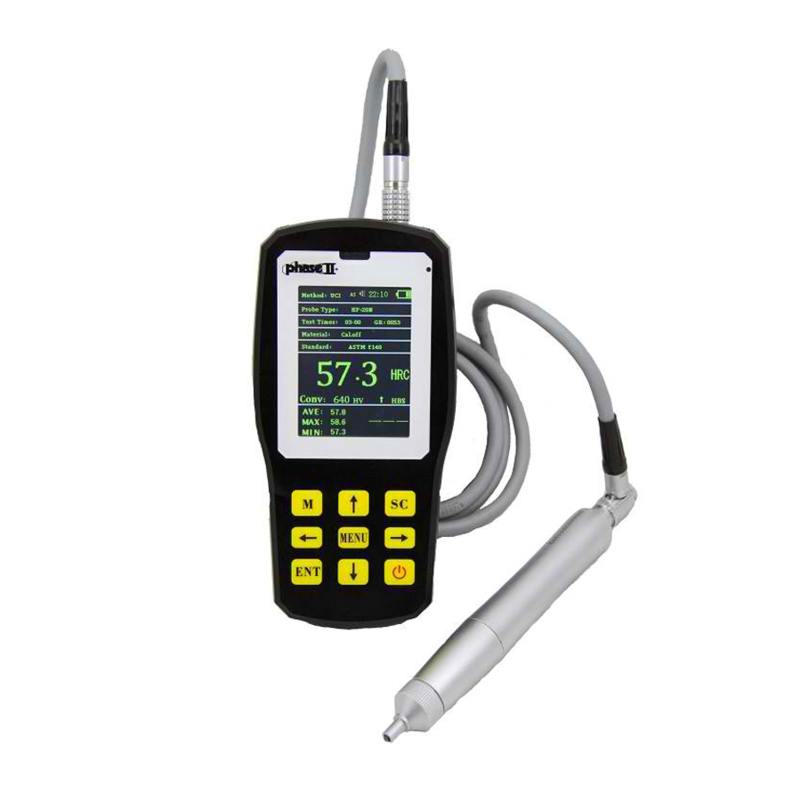 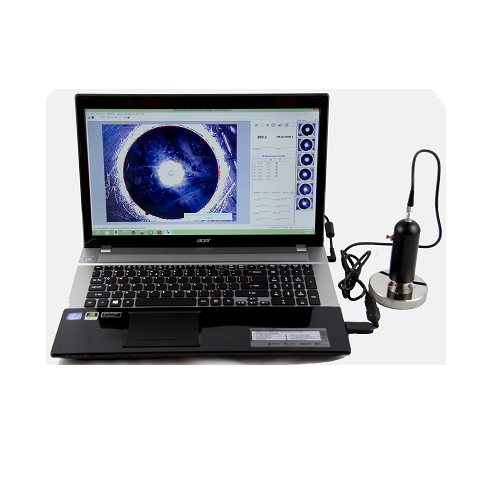 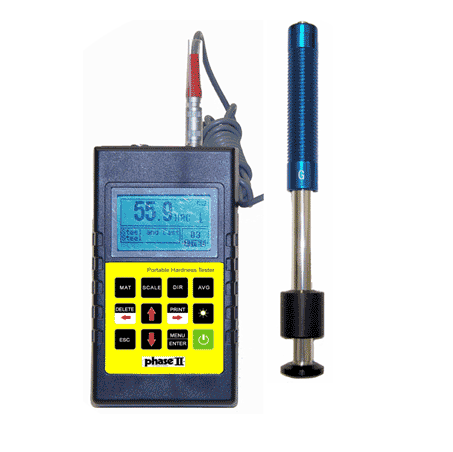 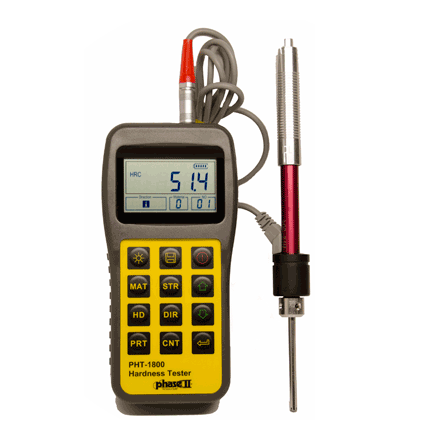 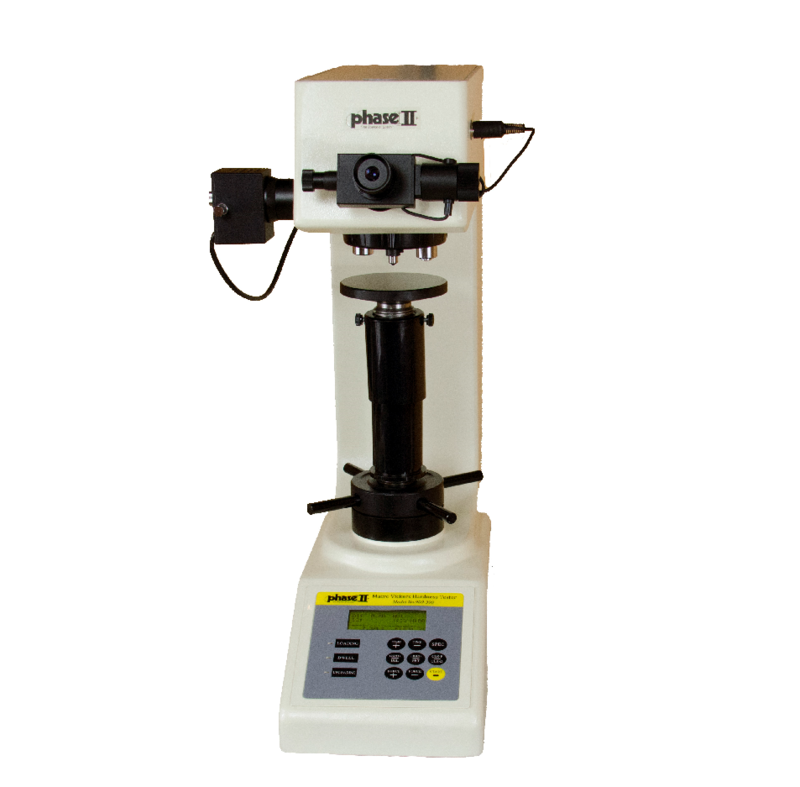 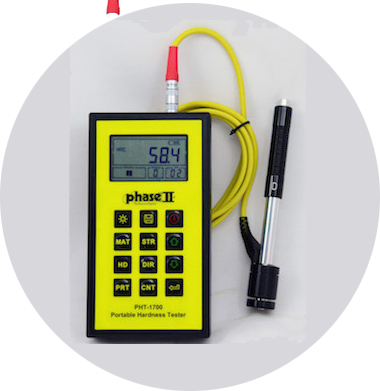 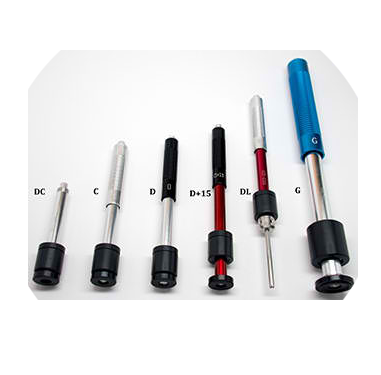 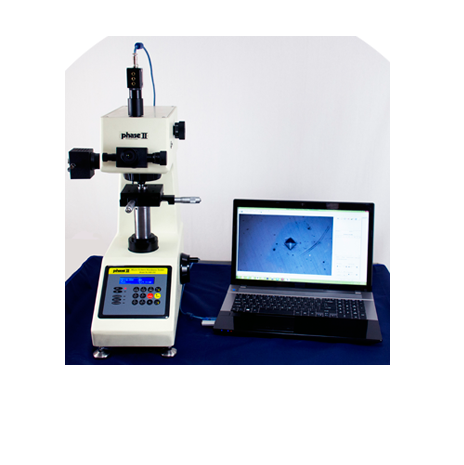 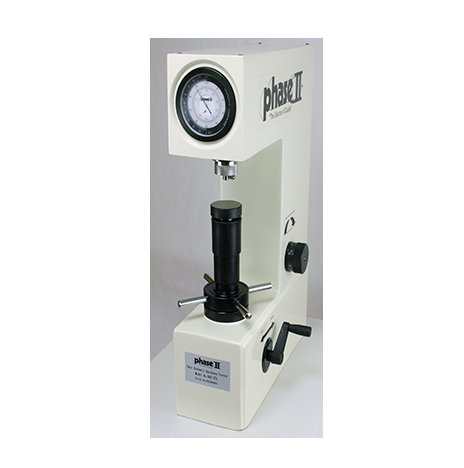 Most Popular Portable Hardness Tester! 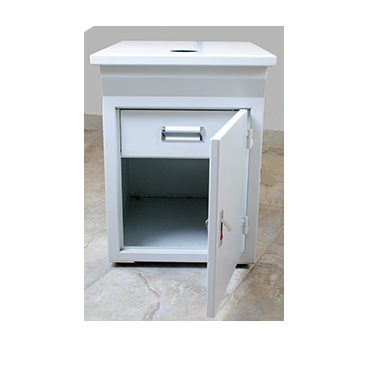 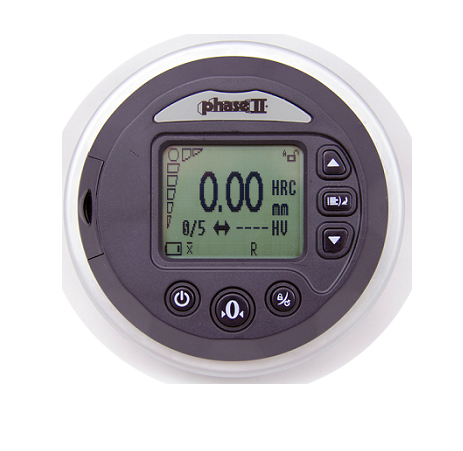 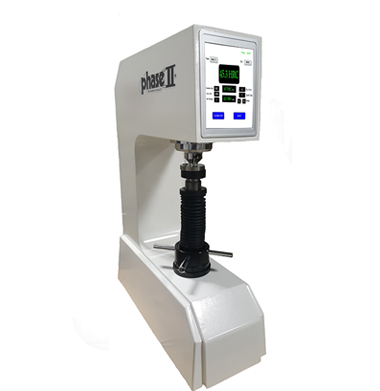 The New RUGGED Hardness Tester! 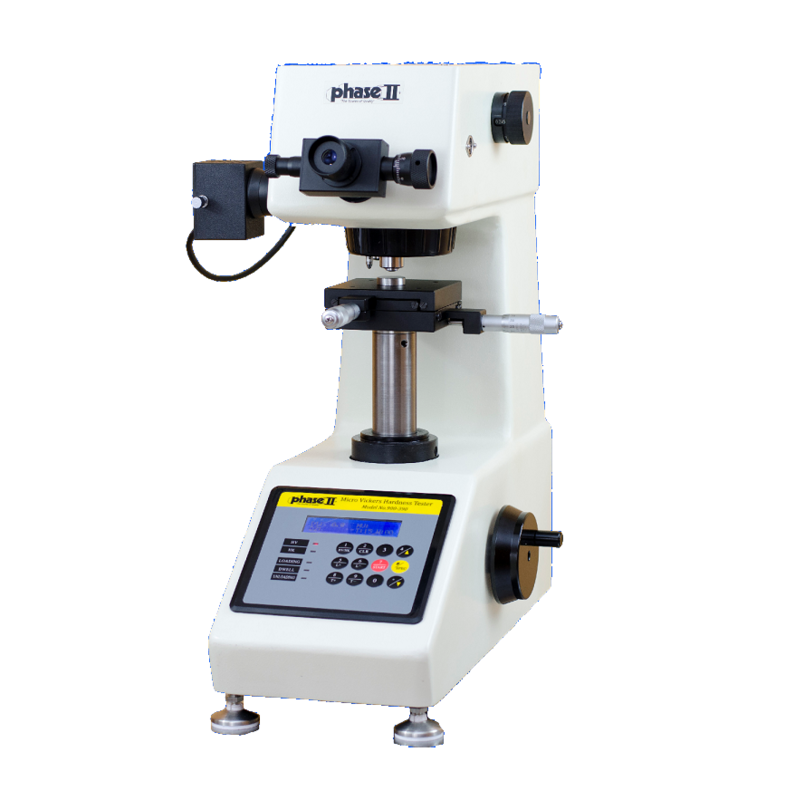 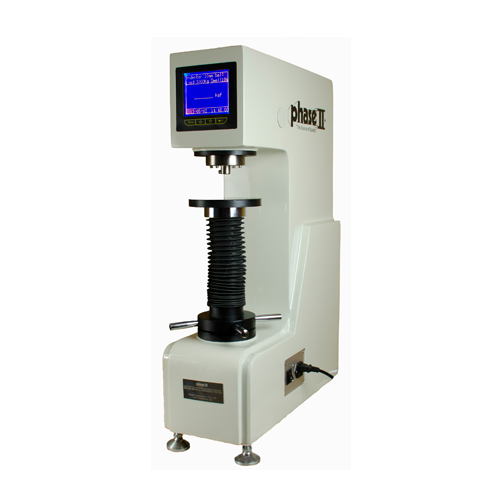 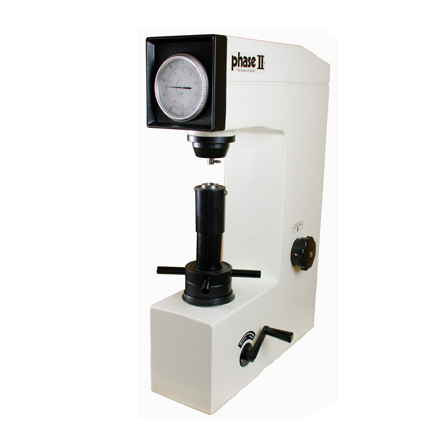 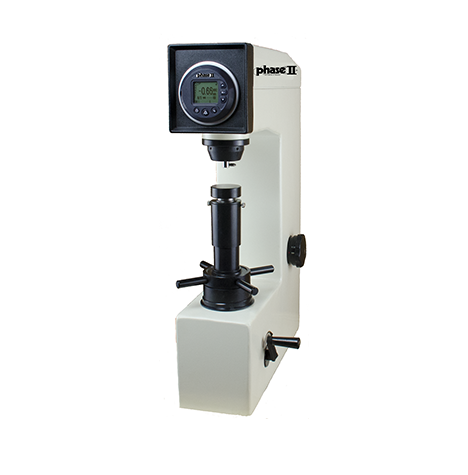 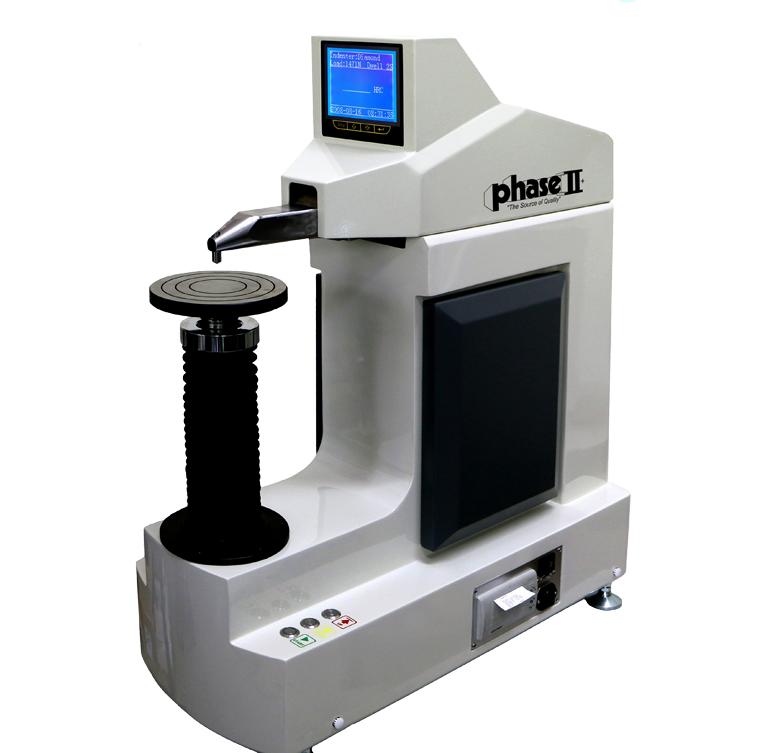 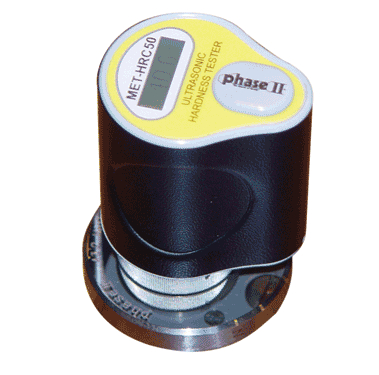 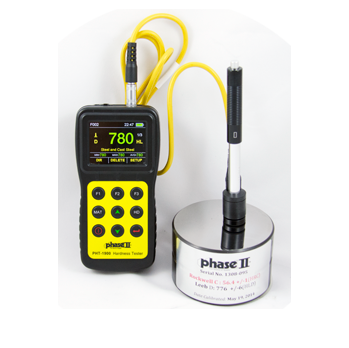 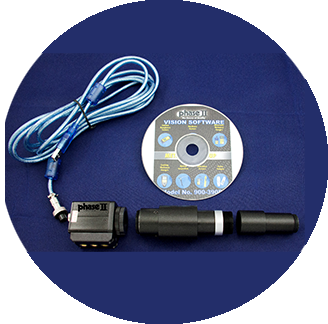 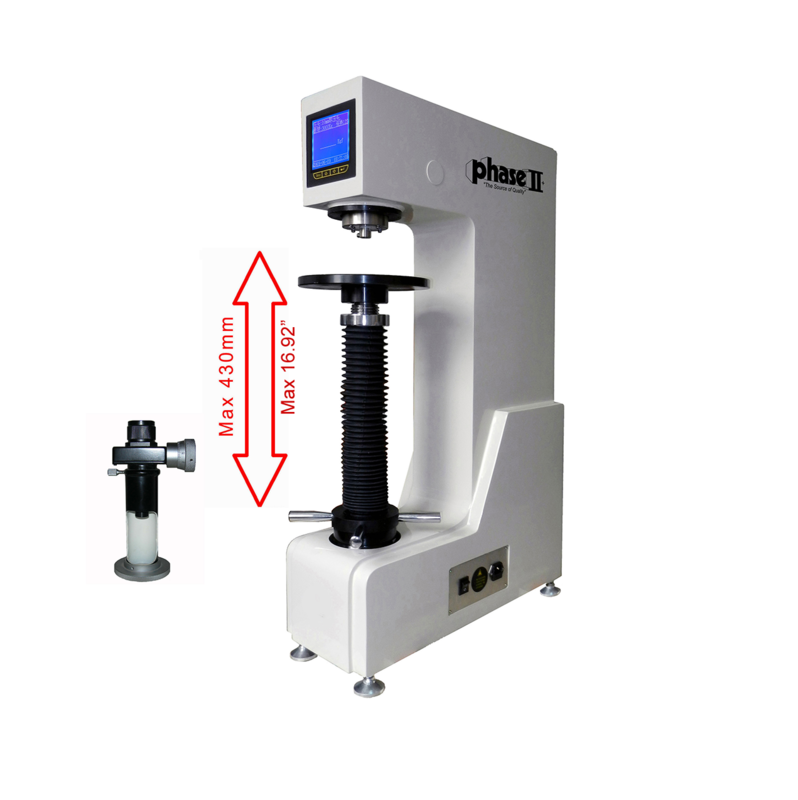 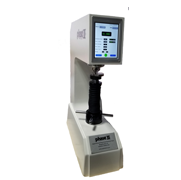 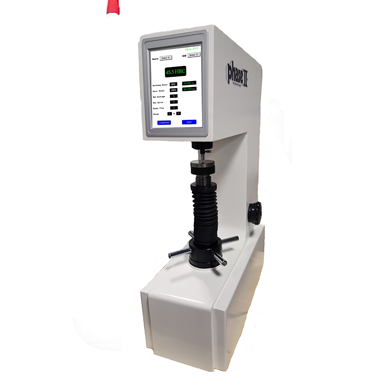 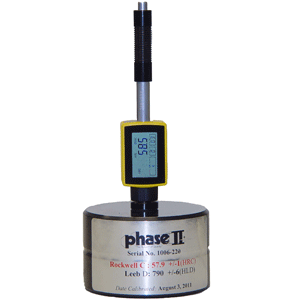 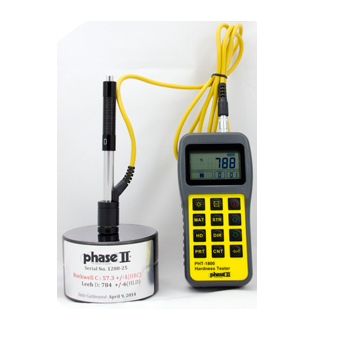 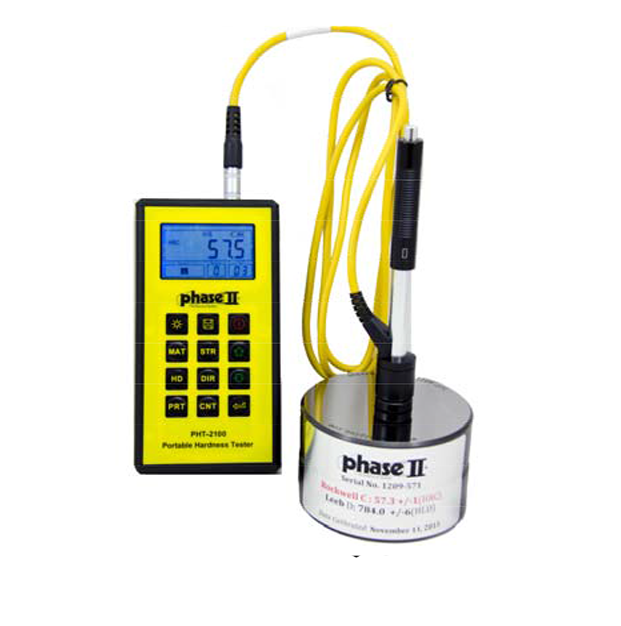 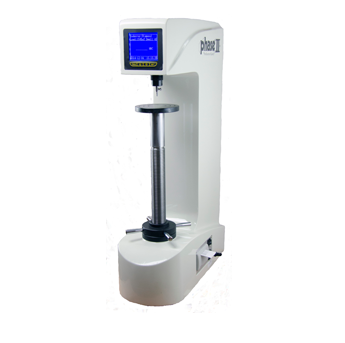 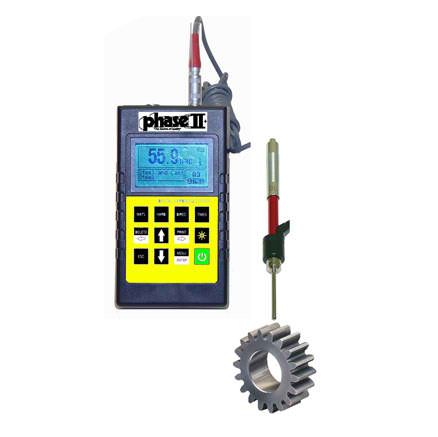 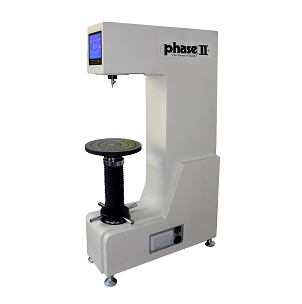 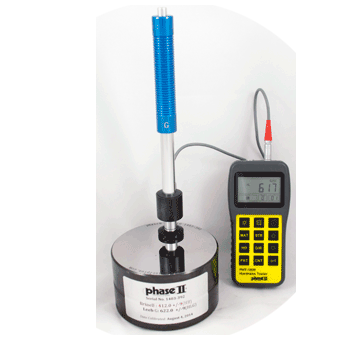 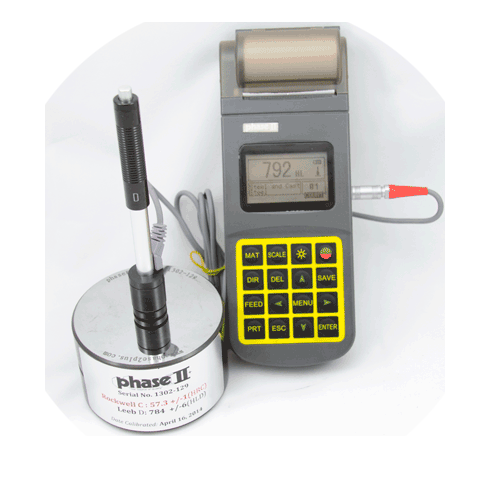 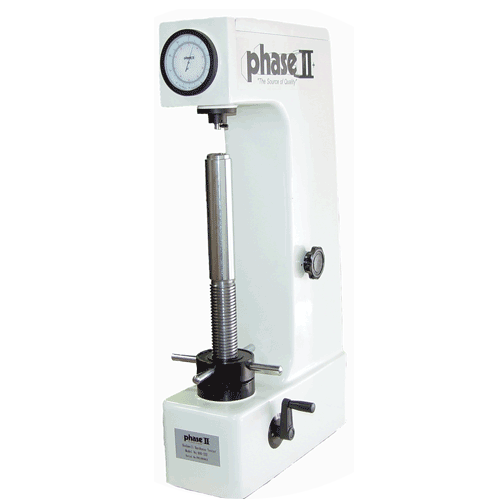 Portable Hardness Tester for cast/rough surface parts! 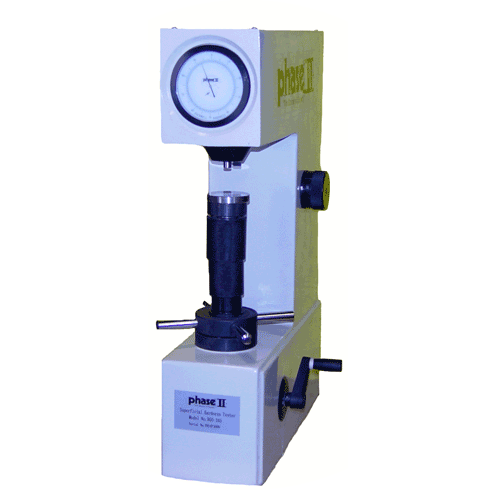 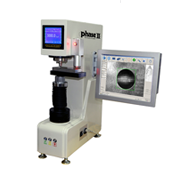 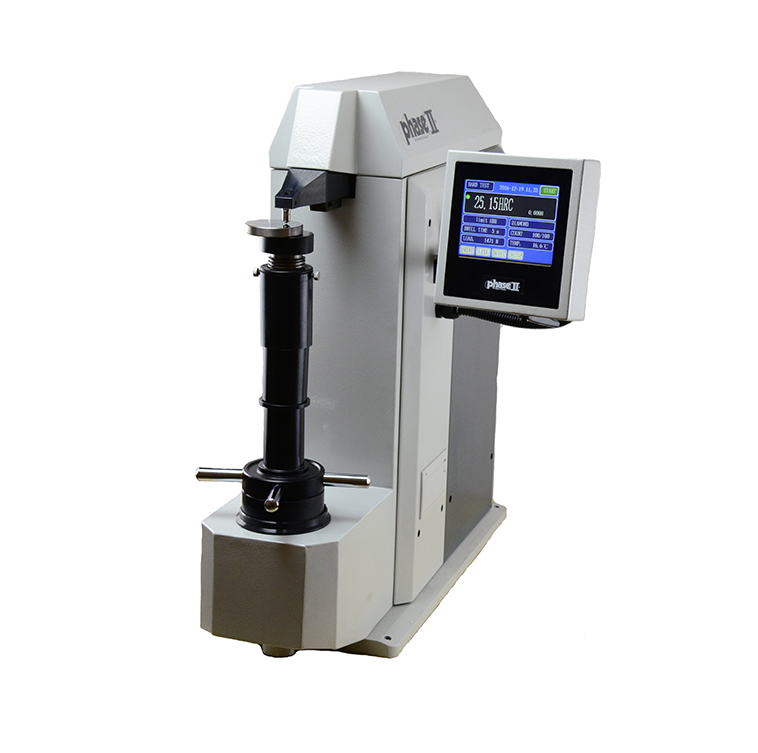 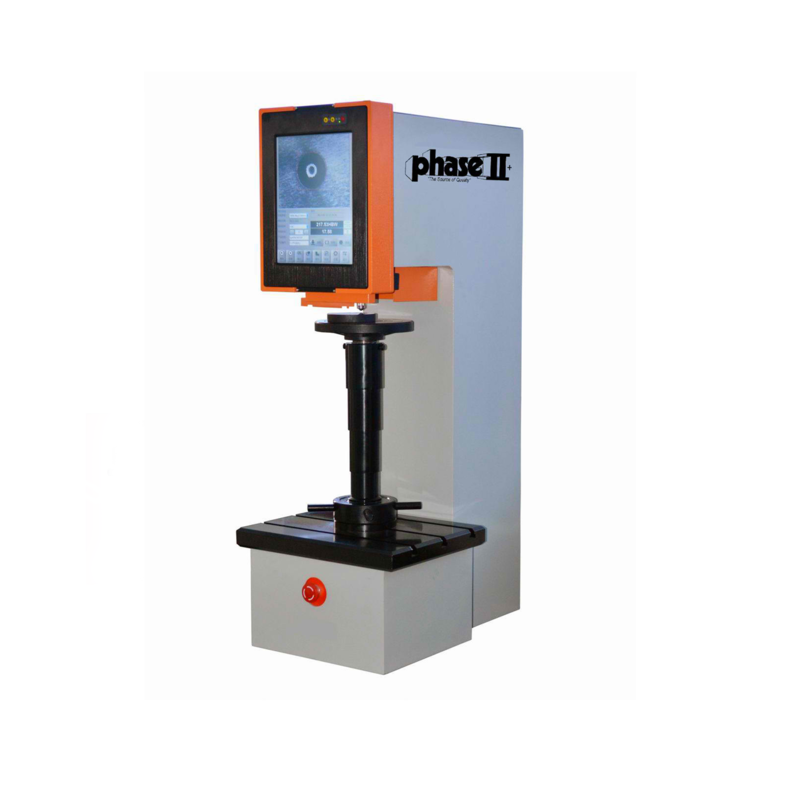 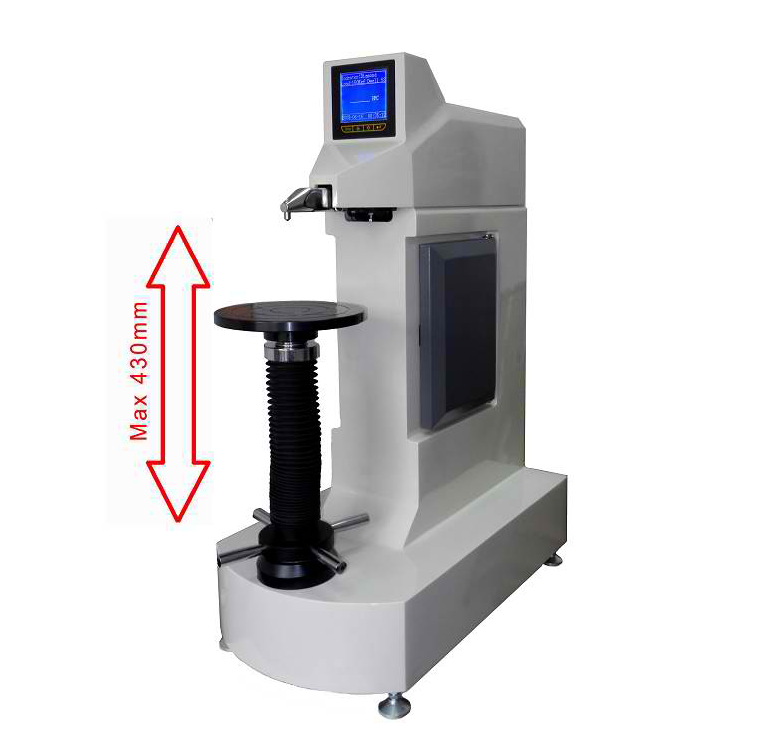 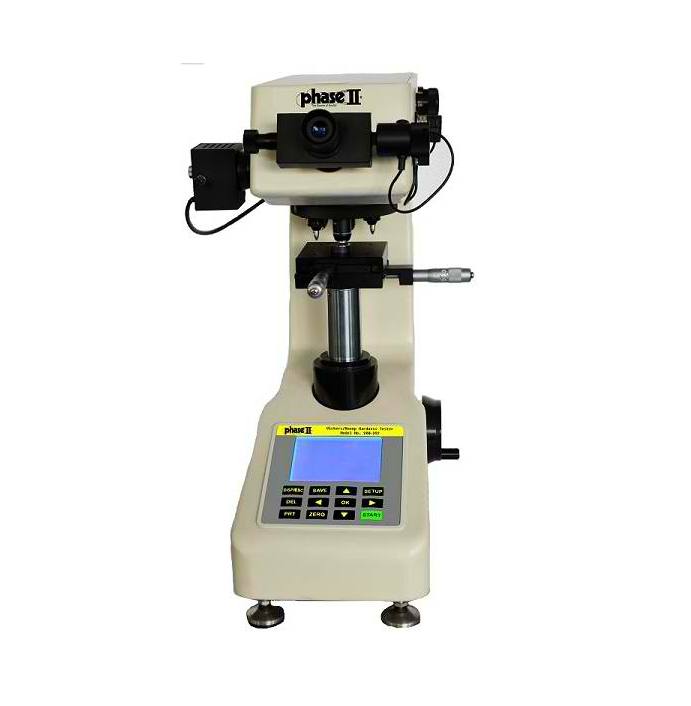 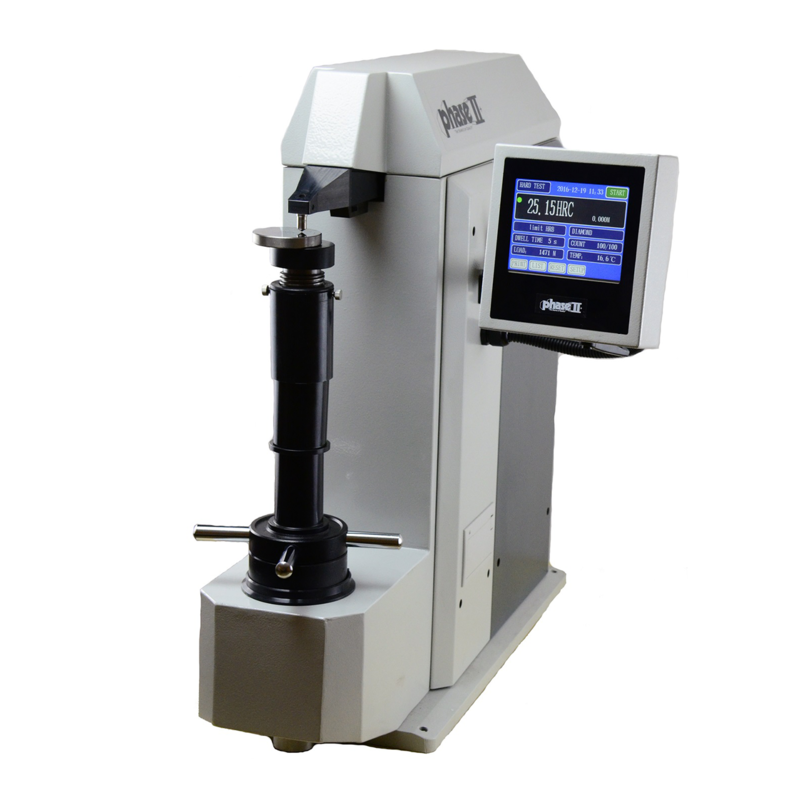 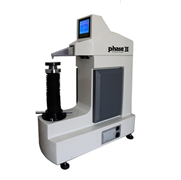 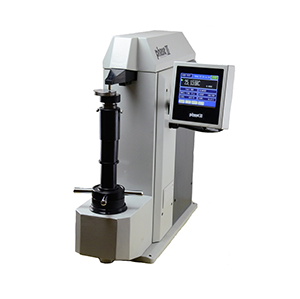 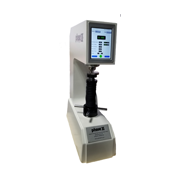 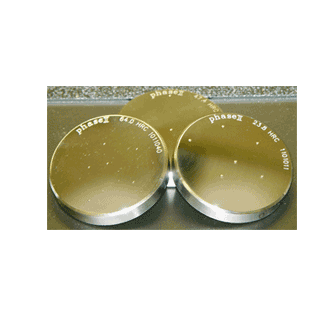 Portable Hardness Tester for cast/rough parts!